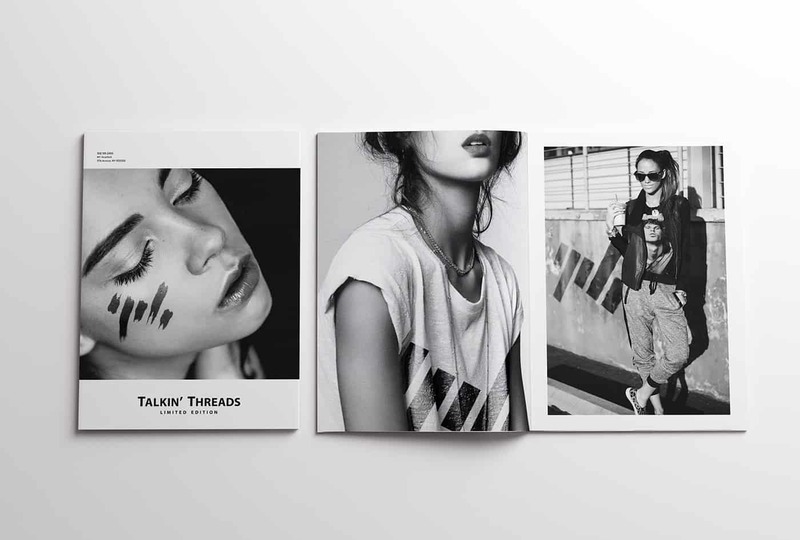 Today we will feature a project for a high street brand called Talkin’ Threads. Check out this hip and savvy concept! Enjoy!